- Premium Quality. Simple Design. Good Protection. - Protect your device from dirt, stains and scratches. - Complete and stylish protection with full access to all ports, buttons, and camera. - Perfect-fit for Xiaomi Mi Note 3. 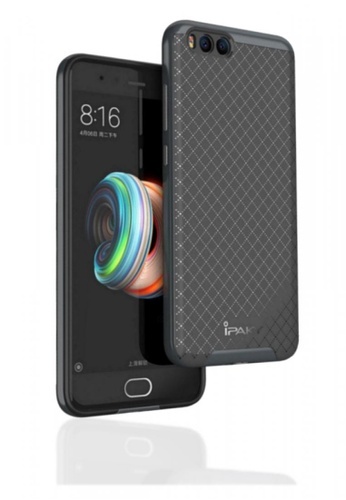 Can't find Neo Hybrid iPaky Shockproof Case For Xiaomi Mi Note 3 in your size?